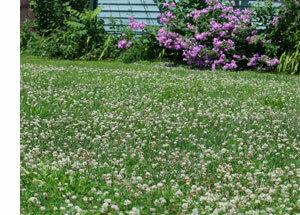 In addition to being a great grass alternative, clover is an excellent garden cover crop for all the same reasons. There are additional benefits like increased nitrogen, aeration, and water holding capacity, gained from tilling the clover organic matter back into the soil. 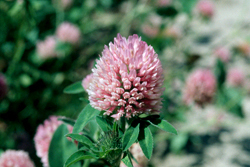 Feed your garden next winter by planting a garden cover crop of clover.